Day one commences with the usual approach to life, “What am I going to change today?” Change is for the greater part a positive approach to dealing with the future. Without change we become complacent, lack motivation, lose track of our life goals and generally think that change is not good for us anyway…”WRONG” What if we place the word “Planning? 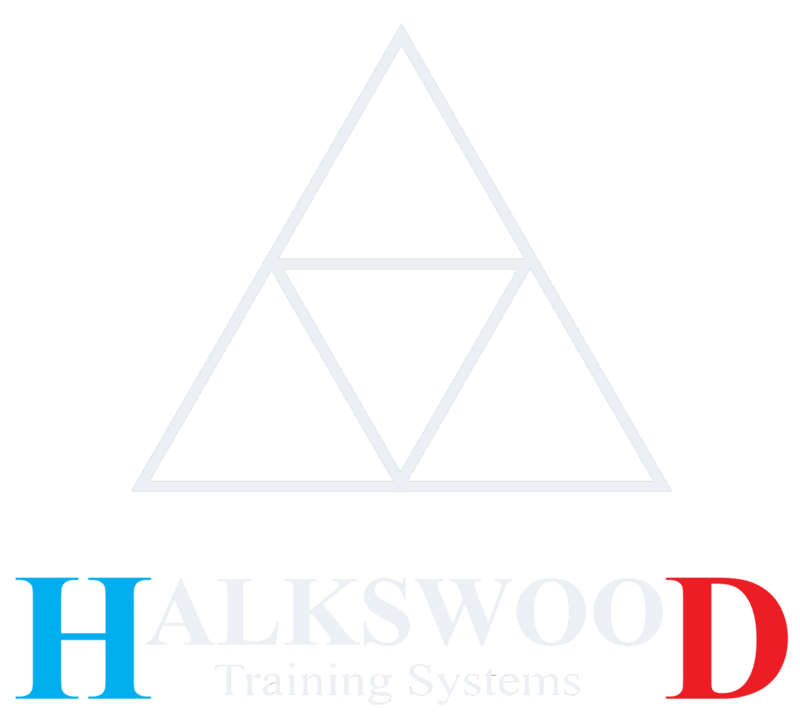 in front of “Change?” By thinking this way Halkswood Training Systems builds a focused plan for your change.